Loved the workshop last Saturday. So well organized & included a wealth of information. I learned so much. Thank you! I recently found Linda's work while searching the internet for photographs of North Idaho. Her work is amazing and makes me long for home. We ordered 7 large prints for my husband's business and the quality is exceptional. I had several questions as I was deciding which prints to choose and Linda was an absolute pleasure to deal with both on the phone and through email. Thank you for sharing your wonderful talents through your photography! I have a small business with customers throughout the western states. I wanted my holiday card to reflect my home state. Your photos are gorgeous and your service so accomodating. The hardest part was picking which photo to use. Thanks for helping me send something that feels right for my business. We decided we wanted a wall print. We are originally from Idaho, so we decided it would be nice to have an Idaho scene. We came across Linda's photographs and we were sooo impressed. 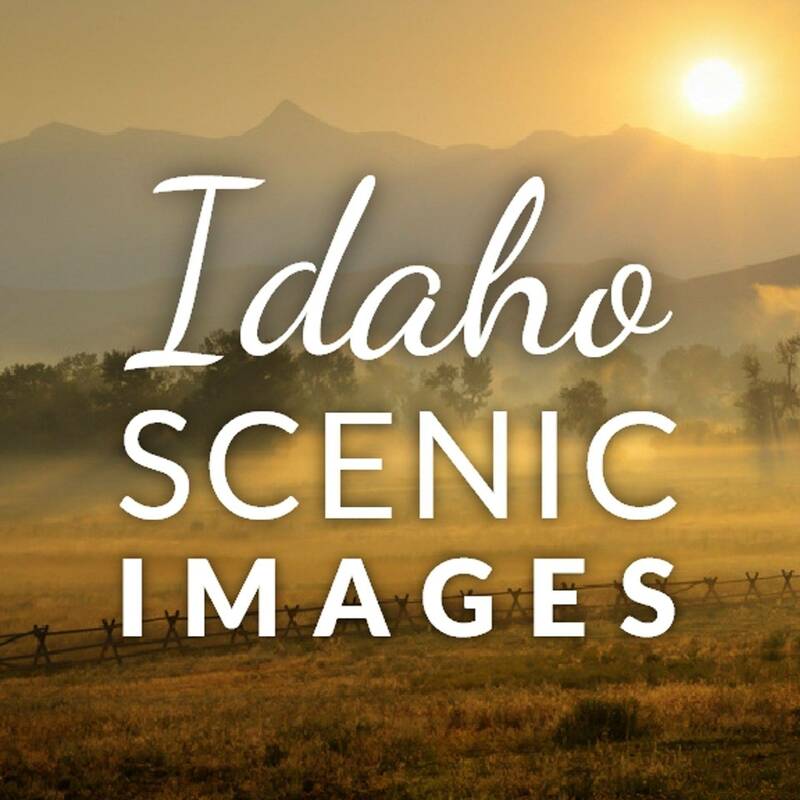 She does an excellent job of capturing the beautiful scenes of Idaho! We finally settled on one of the Arrow Point sunset photos, then got Linda to post it on the ltlprints.com site, and ordered our wall print (we got the 4' size). It looks very nice -- we love it, and we have received many nice comments on it! Thanks you so very much!! I ordered the "Hope" print on stretched canvas. I received it only 5 days from the date I ordered. It is absolutely beautiful! Makes me feel like I am back home in Idaho. I have it where I can look at it everyday. I plan to purchase many more such pictures to display in my Wisconsin home to remind me of the beauty of my true home - Idaho. Thank You Linda for such amazing work. I love your work, it brings me home. I was born and raised in CDA and Post Falls and miss it very much. Thank you for sharing on the Web and Facebook. Your photographs are amazing. I can spend hours online looking at them!! Keep up the great work!! Happy Holidays!!!! I am seriously considering making a move to Idaho. Your scenic pictures are absolutely beautiful and I want to be living there RIGHT NOW!!!!!! Linda,you have really got it together! ?..I just think that you, and your work are amazing. Thanks for your creative , and beautiful contribution to the World.